VA Regional Office Building - Diamond Construction, Inc. This Design/Build project is a one-story, slab on grade structure with exterior steel stud walls and interior structural steel support for the wood roof trusses. 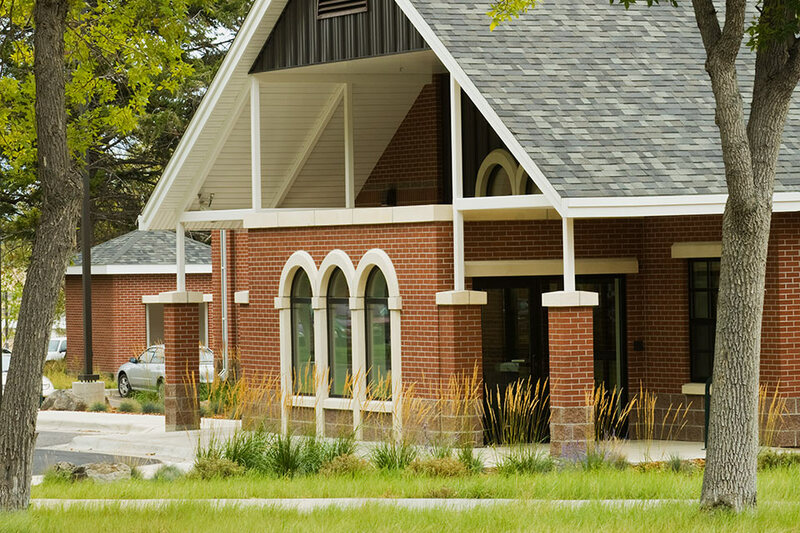 The roofing is comprised of both composition shingles around the perimeter of the building and a single ply roof membrane at the center of the building. The exterior facade is brick with pre-cast concrete headers and sills at the windows and doors. The building exterior blends well with the other historical building on the Veteran Affair’s complex. 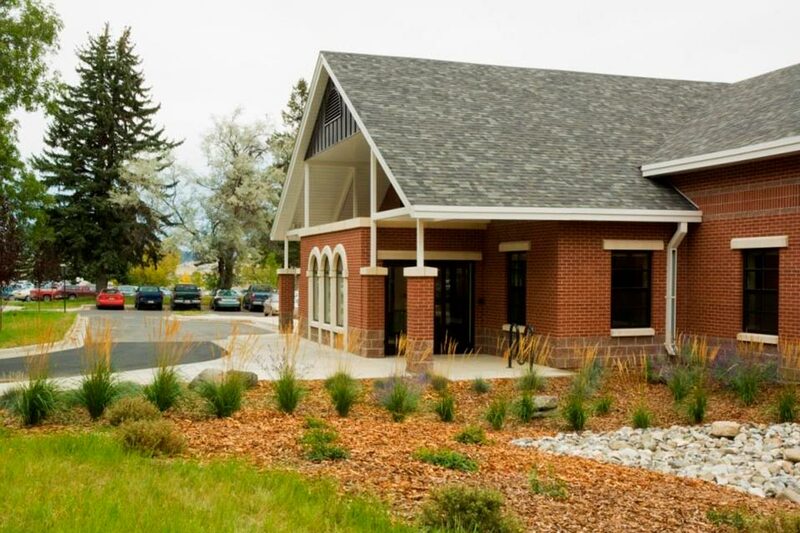 I would like to compliment Diamond Construction and Bjerke Architects on the wonderful job they did on remodeling the property the Department of Veterans Affairs (VA) is currently leasing at 2905 N. Montana, Helena. They were excellent to work with from the design to the completion of the project. The design and workmanship are of superb quality. The timeframe that they completed the project was astonishing. 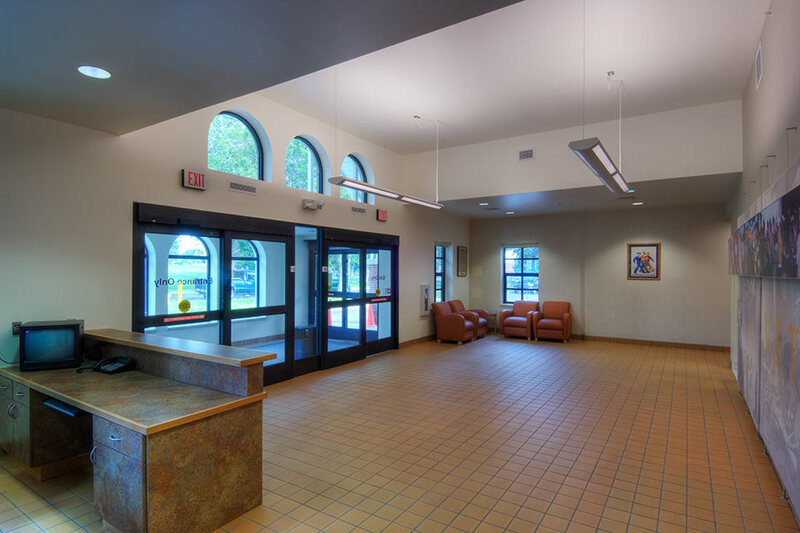 Care was taken throughout design & construction practices to achieve the LEED certification. 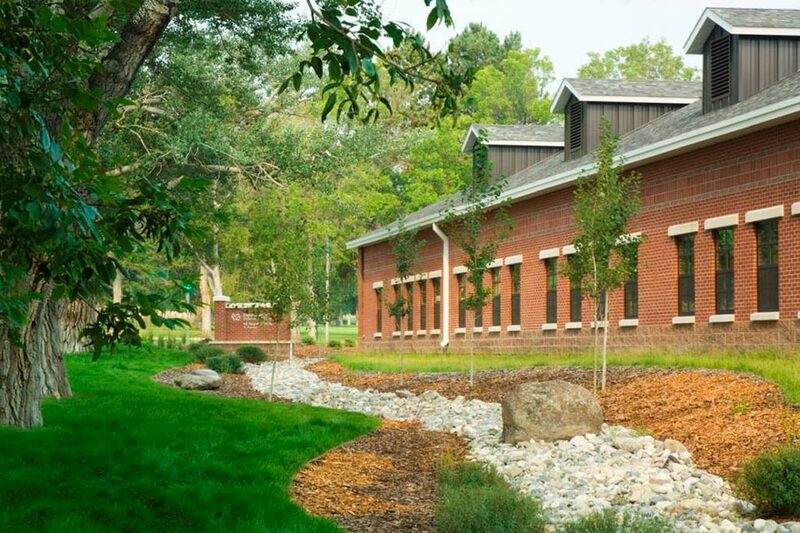 Examples of LEED practices are: natural lighting, native landscaping, low flow plumbing fixtures, and recycling. Any materials that can be recycled were sourced to meet the 500 mile radius requirements. 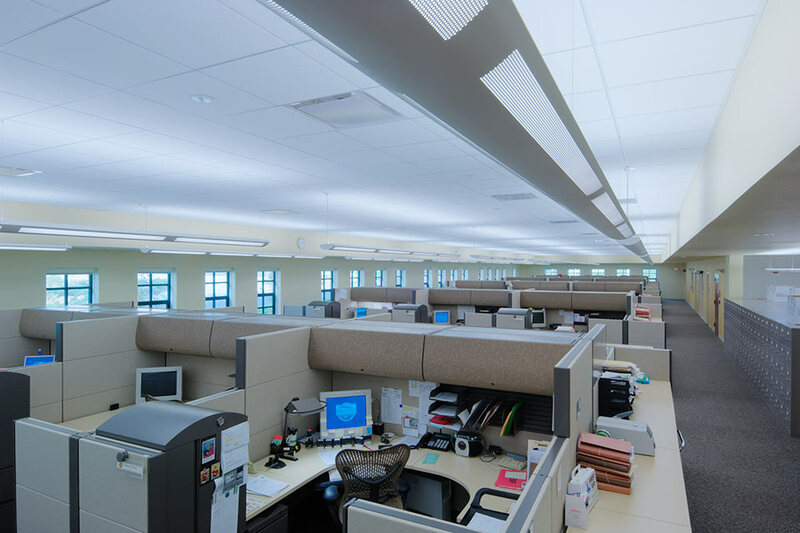 The facility obtained Leadership in Energy & Environmental Design (LEED) certified level, and is the first Veterans Affair’s office in the country to achieve this venerable designation.